Heritage advocates fear Government plans for dealing with buildings after natural disasters will result in historical landmarks being lost forever. Building and Housing Minister Nick Smith has announced proposals to make responding to a disaster more efficient and streamlined. Under the proposals, Heritage New Zealand would not be consulted when it came to demolishing the country’s most important heritage buildings, but its advice would be sought on buildings listed in district plans. Historic Places Aotearoa president Anna Crighton said it was “extremely weird” that Heritage New Zealand would not be asked for advice on national historic landmarks and Category 1 buildings. Heritage New Zealand oversees about 5700 historic sites of which fewer than 1000 are classed as Category 1. Dr Crighton said failing to provide any protection for Category 2 buildings in post-emergency situations was a mistake. 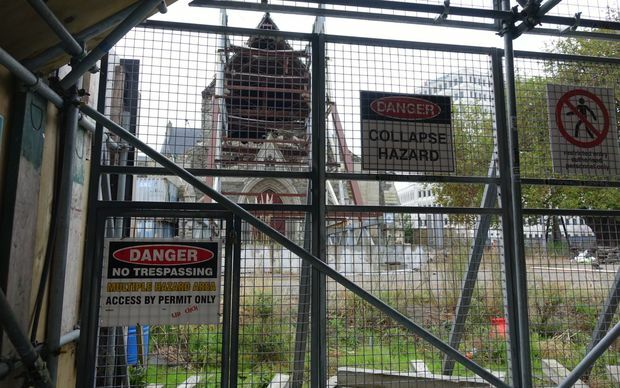 Christchurch architectural historian Ian Lochhead said once buildings were damaged, demolishing them was seen by some as the best response to expedite recovery – but there were lessons to be learned from Christchurch. Dr Lochhead said the changes placed too much emphasis on the personal views of ministers in charge at the time and whether they held heritage values or not. For more on this topic see Radio NZ link here.